Click the button below to add the 2017 BMC Sportelite 20 Acera Bike to your wish list. Twenty-inch wheels is the line where kids bikes start looking like real bikes. This wheel size also tracks with the age at which kids have the head, heart, lungs, and legs to start riding. It is for these reasons that BMC starts their Sportelite line with the SE20 Acera bike, a 20" wheel mountain bike worthy of the BMC name. The bike is built for kids ranging in height from 100-120cm. Another way to express the range is 39.3" to 47.2", or three feet three point three inches to three feet eleven point two inches. Unlike supermarket bikes, this one is built to be ridden, and ridden, and ridden. After it's outgrown, another kid can ride it. And when she outgrows it, it will still be in good enough condition for another grommet to have a go 'round. The frame boasts triple-butted 6000-series aluminum, shaped and welded. The fork is SunTour's M3010 model, which has 40mm of coil-sprung suspension. Standard hard tail mtb, just scaled down for your favorite small person. The component spec is pretty much standard mountain bike as well. Shimano cogs (the Tourney line), derailleurs (Acera), and shifters (Tourney). A Lasco 42/34 crank, because you need super-short 140mm arms. Tektro V-brakes do the stopping. Alloy rims are easier to accelerate, easier to stop, and work in the wet, and Kenda knobbies so your kid can be at home in the wild. 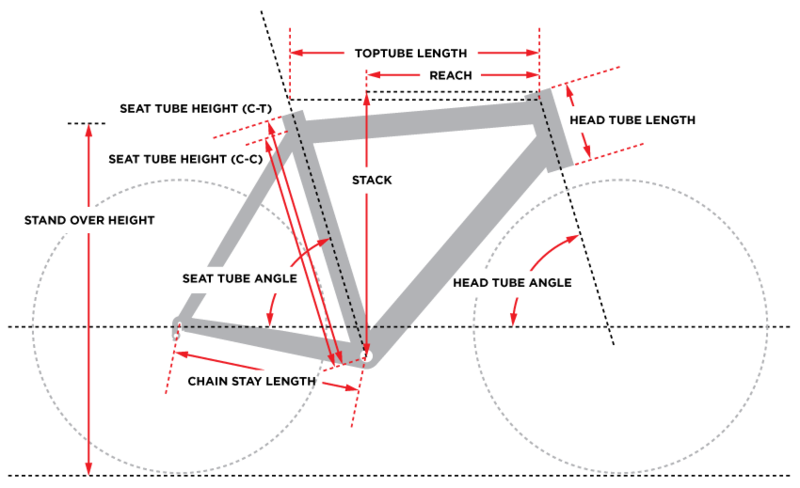 The bike is finished with a saddle and bars scaled appropriately for someone of this size. The BMC Sportelite SE20 Acera Bike is where mountainbikers start.